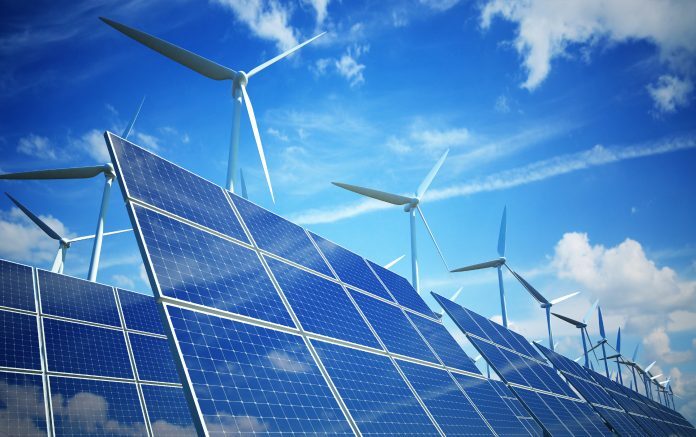 Saudi developer ACWA Power and the state-owned Central Energy Fund of South Africa are linking up to invest in US $10bn for renewable energy projects in the southern African country in bid to revive to the country’s troubled energy sector. Confirming the statement was ACWA Power chairman Mohammad Abunayyan who said they are committed to providing the country with the most advanced and versatile solar technology solutions which can efficiently and reliably produce clean energy throughout the 24 hour period. “We are pleased to enter into this agreement, which further strengthens our efforts supporting South Africa’s renewable energy program,” said Mohammad. According to government spokesperson Khusela Diko, majority of the cash will be siphoned into South Africa’s energy sector, including building refineries, petrochemicals and renewable energy, starting with construction of the 100MW Redstone solar thermal power plant in Northern Cape Province. Saudi Arabia’s pledge forms a sizable chunk of South Africa President Cyril Ramaphosa’s mission to generate US $100 bn of foreign direct investment. While South Africa is the African continent’s most industrialized country, its once-promising economy has suffered years of sluggish growth thanks to a fall in the price of commodities and endemic governmental corruption. According to Statistics South, the country’s economic fundamentals have not looked so promising in recent months. The country’s gross domestic product shrunk by 2.2 % quarter-on-quarter in the first three months of this year. South Africa imports about 47% of its oil from Saudi Arabia and regards the country as a strategic partner in the Middle East. The country is also a large investor in South Africa, especially in the area of renewable energy. Construction of the Redstone solar thermal power plant, which will have a central salt receiver with 12 hours of thermal storage capacity, will start later this year.